The trial forms part of the RENeW Nexus project, and is a joint effort between Power Ledger, Curtin University, Synergy, Western Power and energyOS. Residents in Fremantle, Western Australia, are actively trading solar energy generated from their rooftops with their neighbours and setting their own prices in a world-first trial. The trial forms part of the RENeW Nexus project, and is a joint effort between Power Ledger, Curtin University, Synergy, Western Power and energyOS. Power Ledger’s blockchain-enabled platform is enabling residents to set their own buy and sell prices and trade energy in near real-time. Western Power, who operate and maintain the electrical grid in the south west of Western Australia and Synergy, Western Australia’s largest electricity generator and retailer, are further enabling this marketplace by maximising existing customer connections to their infrastructure and trialing fixed daily supply charges. At present, up to 40 households are taking part in the RENeW Nexus Plan trial, trading across the regulated electricity grid. Residents participating in the trial, which will run until June 2019, will see peer-to-peer energy trades reflected on their bills. Following completion of the trial, Curtin University will carry out research underpinning the trial and publish findings. Throughout the trial, residents will have access to granular usage data to help alter their standard consumption habits. Currently residents receive their energy bills in totals every 30 to 60 days, the RENeW Nexus Plan trial will enable them to view their usage in 30 minute intervals. Curtin University, Western Power, Synergy, energy OS and Power Ledger are excited about the opportunity this presents to educate the community on their consumption, and empower them with the information they need to make meaningful changes to their usage habits. For example, residents could choose to use their air-conditioner during off-peak times rather than peak times, allowing them to take advantage of cheaper, renewable energy when it is being generated. Residents are making use of this function right now. They’re able to compare energy usage hourly, daily or monthly to determine times of peak consumption. Additionally, users can view peak and off-peak times in the platform. This creates a clear distinction between periods of higher and lower energy prices — a detail that the majority of users may not be otherwise aware of. What Makes This Trial Unique? While blockchain-based peer-to-peer trading is already taking place, RENeW Nexus is the first trial to enable participants to set their own prices. The cooperation between Western Power and Synergy to facilitate fixed daily supply charges is also a first in a project of this kind. The RENeW Nexus project is managed through Curtin University and is supported by the Australian Government through the Smart Cities and Suburbs Program. The RENeW Nexus project includes the following partners: Curtin University, Murdoch University, City of Fremantle, Landcorp, Synergy, Western Power, Water Corporation, Power Ledger, energyOS, CSIRO/Data 61 and CISCO. 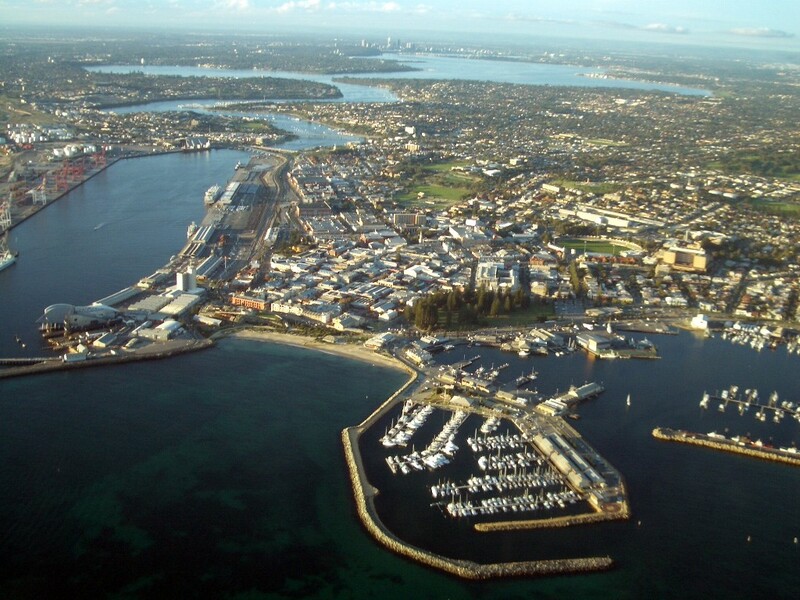 Fremantle Residents Participating In World-First Trial, Trading Solar Energy Peer-to-Peer and… was originally published in Power Ledger on Medium, where people are continuing the conversation by highlighting and responding to this story.